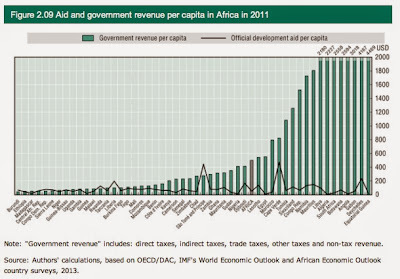 Tax Justice Network: Aid versus tax in Africa: which matters more? Click to enlarge. 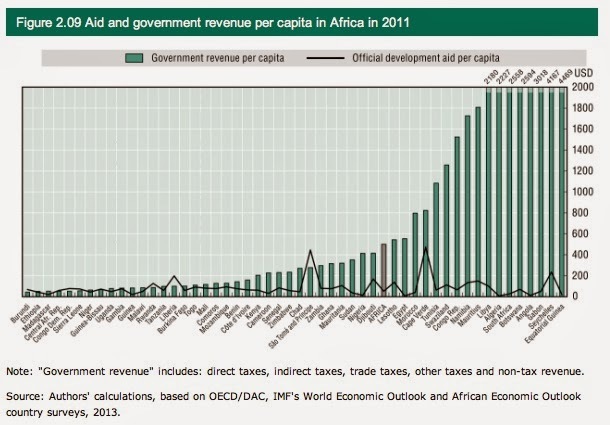 Highlighting the importance of continuing to shift the debate about international development towards the tax (and tax justice) agenda.